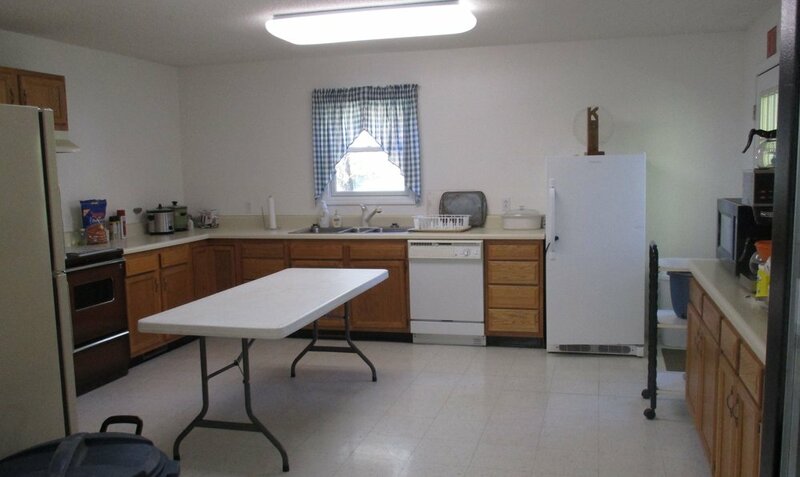 The Clintwood Kiwanis building is available for rent for $75 for parties, reunions, etc. Contact 926-6503 for more information or to secure a rental arrangement. 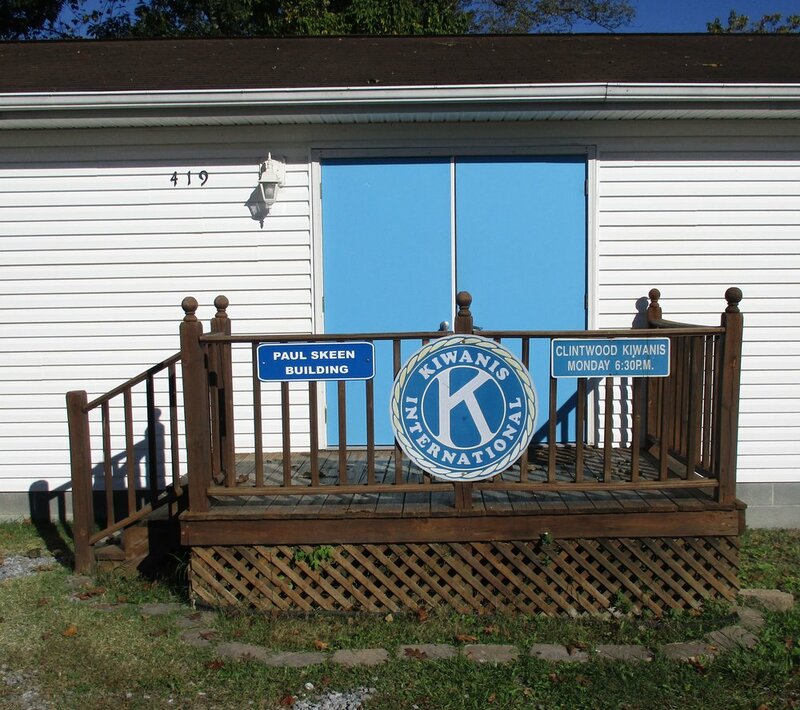 The Clintwood Kiwanis Club meets on the first and third Mondays of each month at 6:30 p.m. at their building located on Fox Town Road, across from the Behavioral Health Center, and warmly welcomes anyone interested in joining their service club. Kiwanis is a global organization dedicated to improving the world one child and one community at a time. For more information on Kiwanis you can access our district website at http://www.capital.kiwanisone.org/. Contact Travis Stayton at tstayton@unitedwayswva.org and 276-628-2160. Contact at Rowena Bailey 423-975-KIDS or rbailey@rmhsa.org. Contact Rob Goldsmith at 276-623-9000 or rgodlsmith@peopleinc.net. Contact Scotty Rose, President, at 276-870-3009 or 276-835-8285. Contact Charles Hay or David Yates at 276-865-4823 or davidc.yates@dcwin.org. 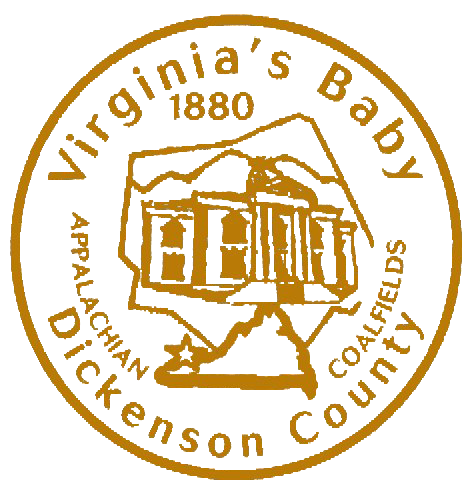 Contact Mary Hylton at 276-926-4914. 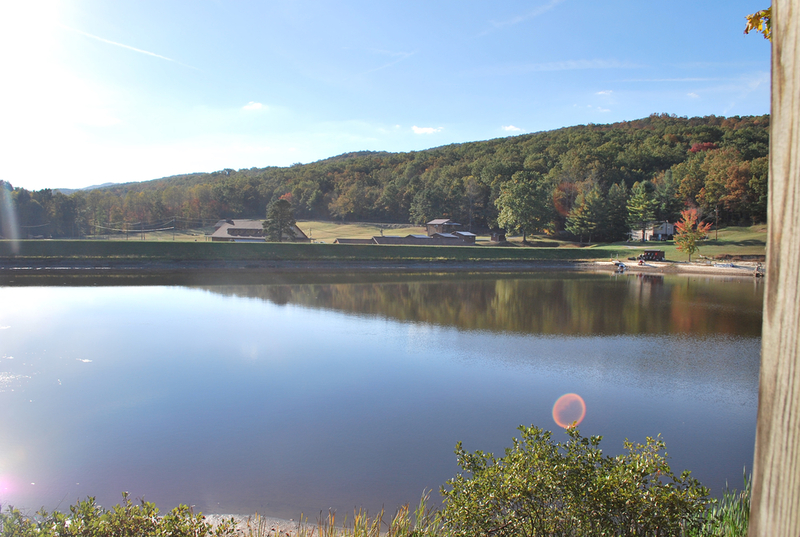 Camp Jacob is a Christian Camp & Conference Center with the purpose of being a tool to the Church for furthering God's Kingdom. Its primary emphasis is on summer youth camp programs. 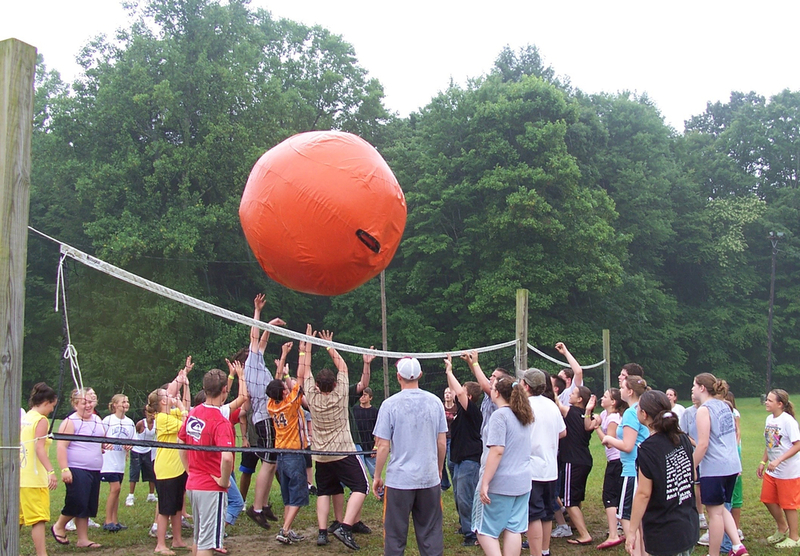 Camp sessions generally last one week with opportunities for individuals to participate in the open weeks or for churches to rent for private, custom weeks. Office hours are: 9AM - 5PM M-F.